This ornament symbolizes what he thinks about awake or asleep. 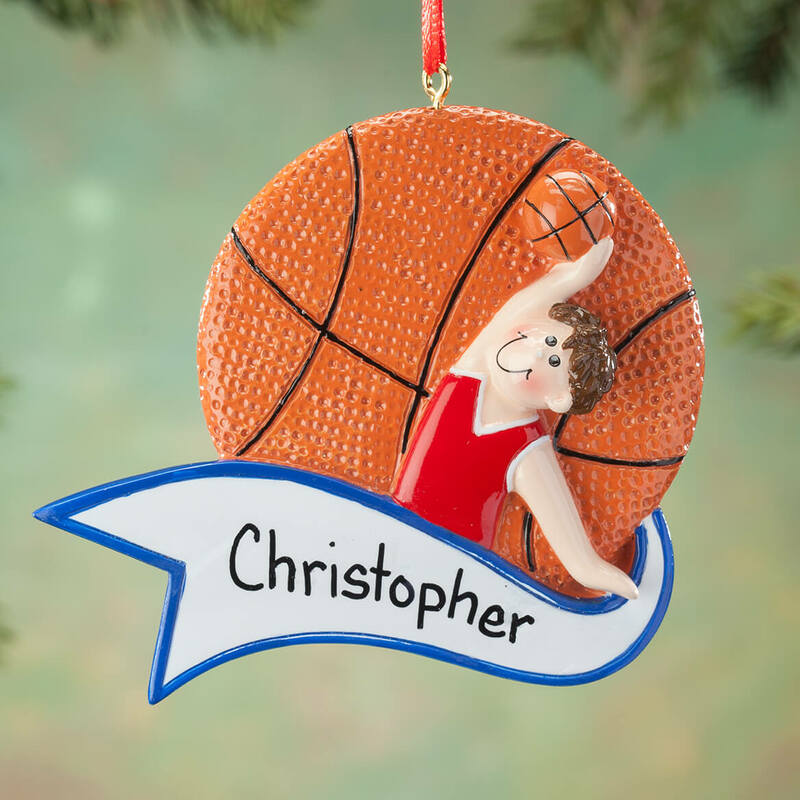 Ordered the basketball ornament for my grandson. He is playing 8th grade basketball this year. 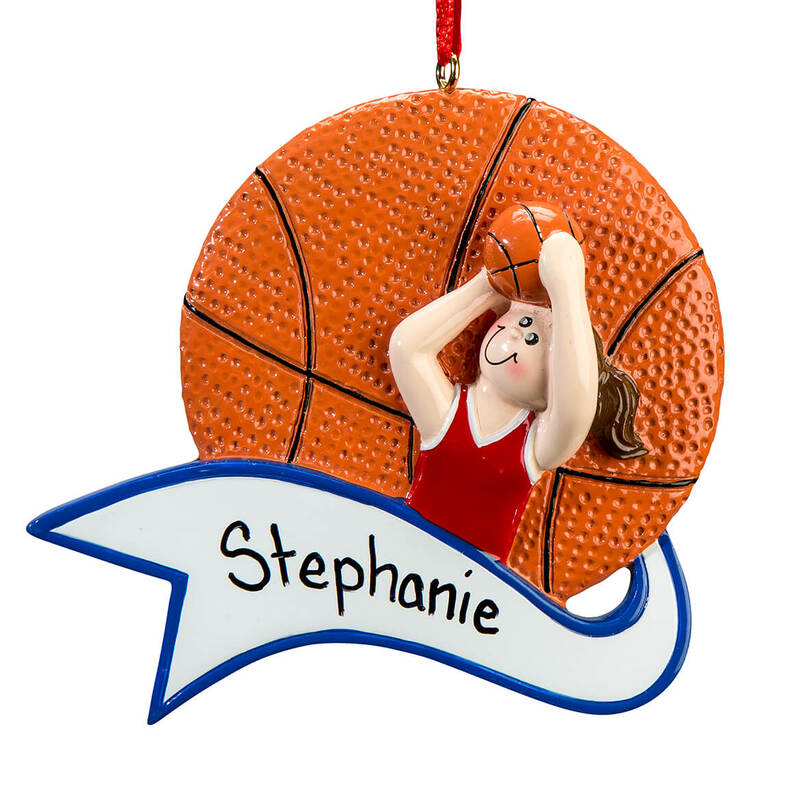 I had the ornament personalized so I think that makes it extra special. I'm sure he will like it. 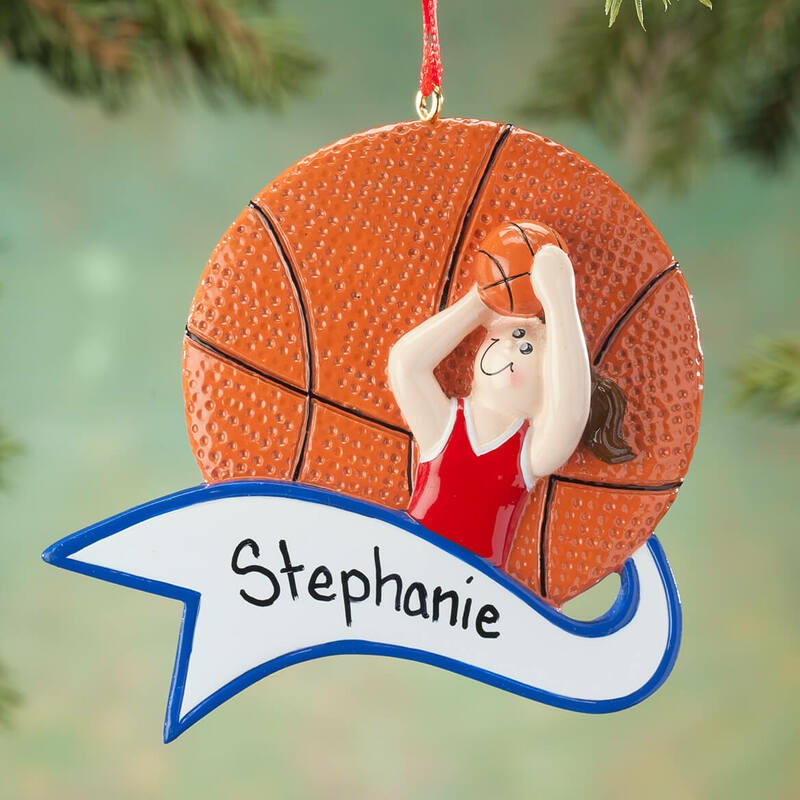 I like to order my grandkids things like this so they can keep these special memories and put them on their Christmas trees when they are adults. I give my grandkids an ornament every year until they graduate from high school.